DCS-class control systems are responsible for control and visualization of particularly important technological processes. A characteristic feature of DCS-class systems is that they are built on the basis of a single, fully integrated database that comprising control, visualization as well as collection and sharing of historical data. These systems usually have predefined advanced adjustment functions. For many years, our Industrial Automation Department has implemented projects based on DCS-class systems for virtually all industries. We implement comprehensive system projects in Poland and abroad. Our experienced specialists are at your disposal from the stage of initial project draft, assisting you in the selection of optimum solutions. Depending on the requirements of particular issue, we suggest systems in the optimum configuration, both as standard and redundant systems as well as fault tolerant. We always adapt the scope of services to individual customer requirements. 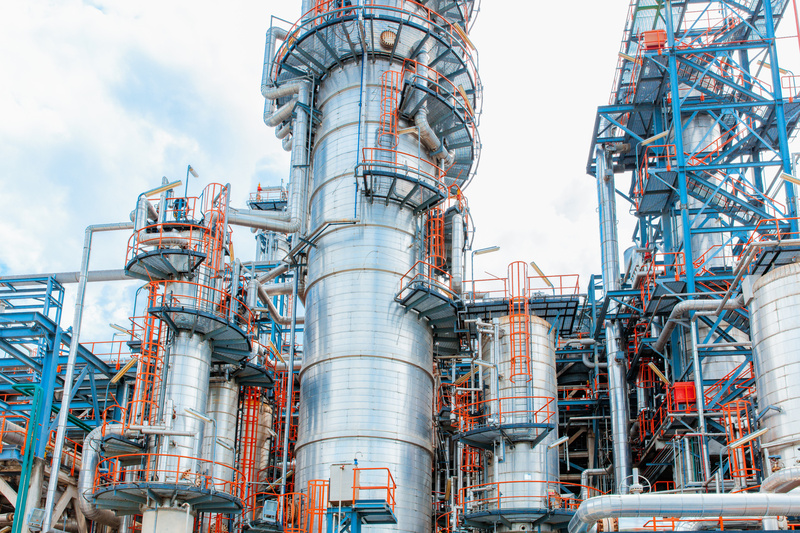 Our long-term experience and constant concern for the highest quality of our products and services have resulted in the implementation of numerous projects based on DCS-class systems in Poland and abroad, with investors requiring compliance with the highest standards: Our customers. SIMATIC PCS 7 (SIEMENS) is a universal DCS-class system for automation tasks for all industries. 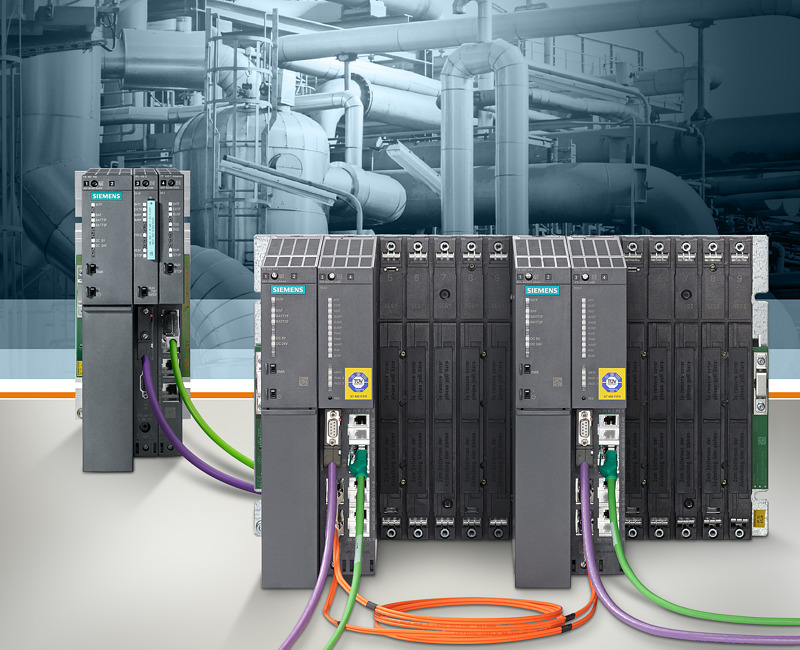 In accordance with the Siemens concept referred to as Totally Integrated Automation, SIMATIC PCS 7 is largely based on the known and widely used SIMATIC components, delivering high availability and system reliability, flexible configuration and intuitive operation. Freelance (ABB) is a full-fledged distributed control system (DCS) that combines the advantages of DCS and PLC: the small footprint of a PLC, together with the full functionality of a DCS. 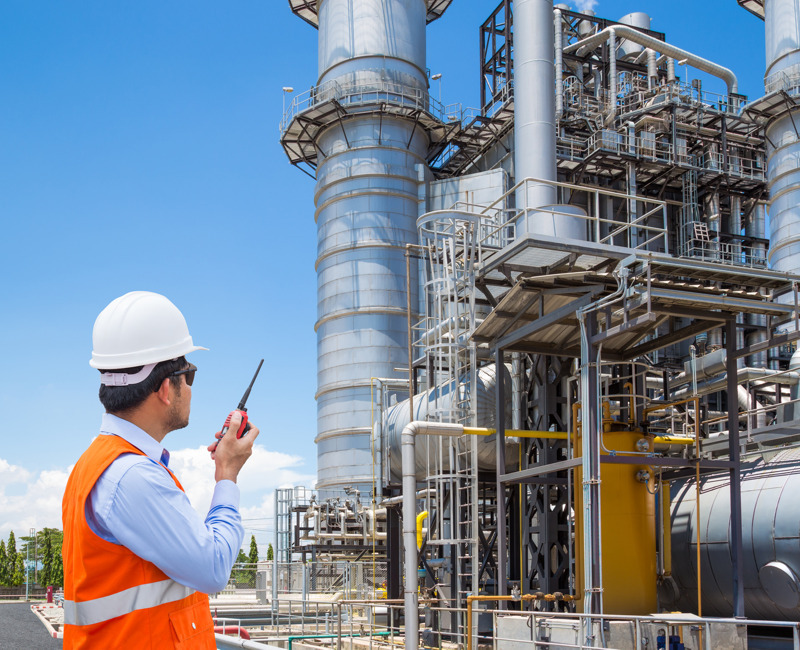 The integrated environment simplifies engineering, commissioning, maintenance and fieldbus management. The intuitive operator interface enables easy operation and diagnostics of the entire system. Freelance is a proven system, it has been in the market for 20 years and is fully compatible with older versions. As the first company in Poland we obtained international certification in Siemens AG Partner Program: SOLUTION PARTNER – SPECIALIST in the SIMATIC PCS7 system. As the first company in Poland, we implemented the first DCS-class system based on SIMATIC PCS7 back in 1998. Our experience and skills in SIEMENS DCS-class solutions are verified regularly both in terms of knowledge of individual engineers as well as the operation of the entire company as an organization. As a long-term ABB partner, we were awarded the title of ABB Authorized Value Provider. Our engineers are trained and certified in the technical and sales competence in the field of DCS class control systems based on ABB products, such as Freelance, 800xA and supplementary solutions, i.e. the Decathlon system. 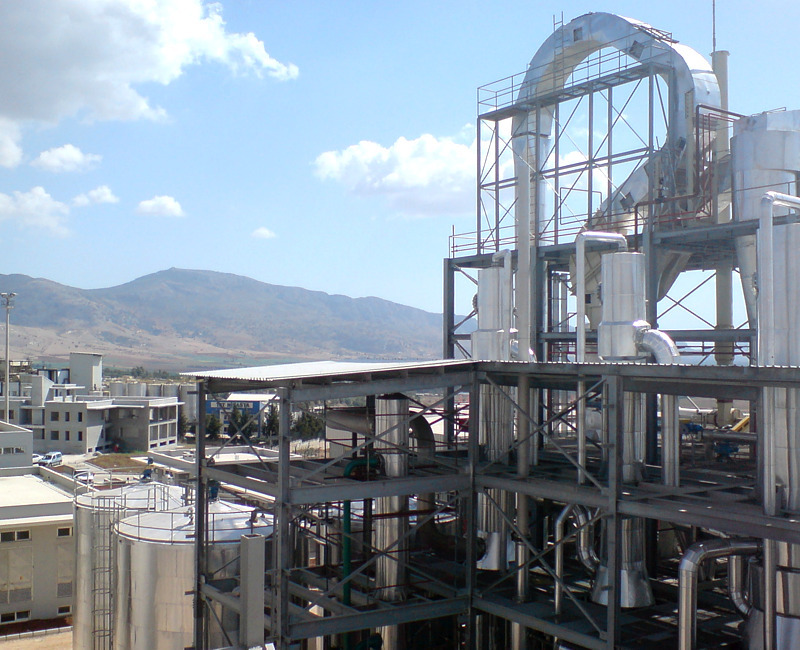 We also have experienced engineers and are competent in systems dedicated to specific industries, such as Braumat and BrewMaxx/PlantIT (brewing industry) and CEMAT (cement industry).